As surly as spring showers quench May flowers, with reflection comes refreshment. 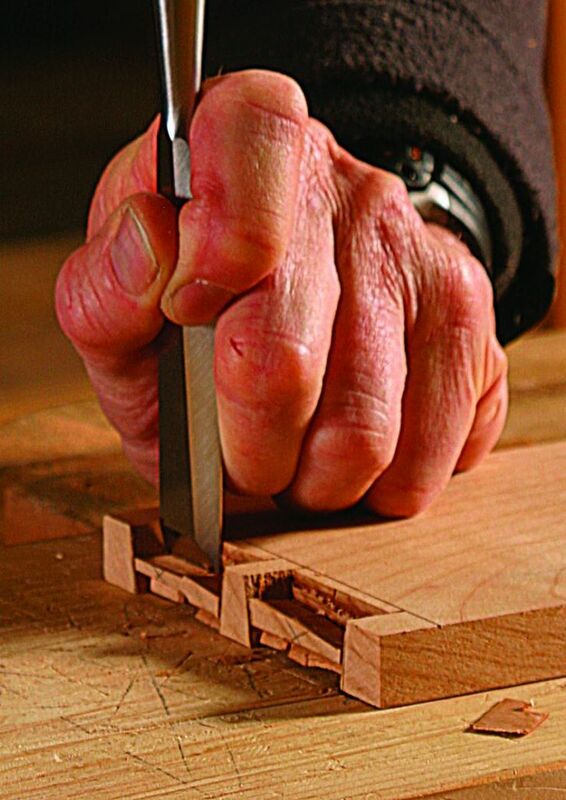 Learned, patient, and precise was the master craftsman who could cut an intricate dovetail joint from sturdy wood. With the change in seasons came the swelling and contraction of the once living tree. The craftsman understood that long after the bark was severed from its roots with the earth, it still breathed. SIGN UP FOR WEEKLY WISDOM! If you like it you may use it...just ask first. Credit and a link back to the original post/page please and thank you. For all other uses, please email bee.dette@gmail.com.